Looking for a refreshing cider that satisfies your smell and taste sensory? Somersby Elderflower Lime, best served over ice, is the perfect beverage. Infused with floral notes combined with a twist of lime, this new variant of the country’s No.1 cider brand – Somersby tingles cider lovers’ taste buds with a sparkling floral bubbly perfect for any occasion. The Elderflower is the white blossom of the Elderberry tree. 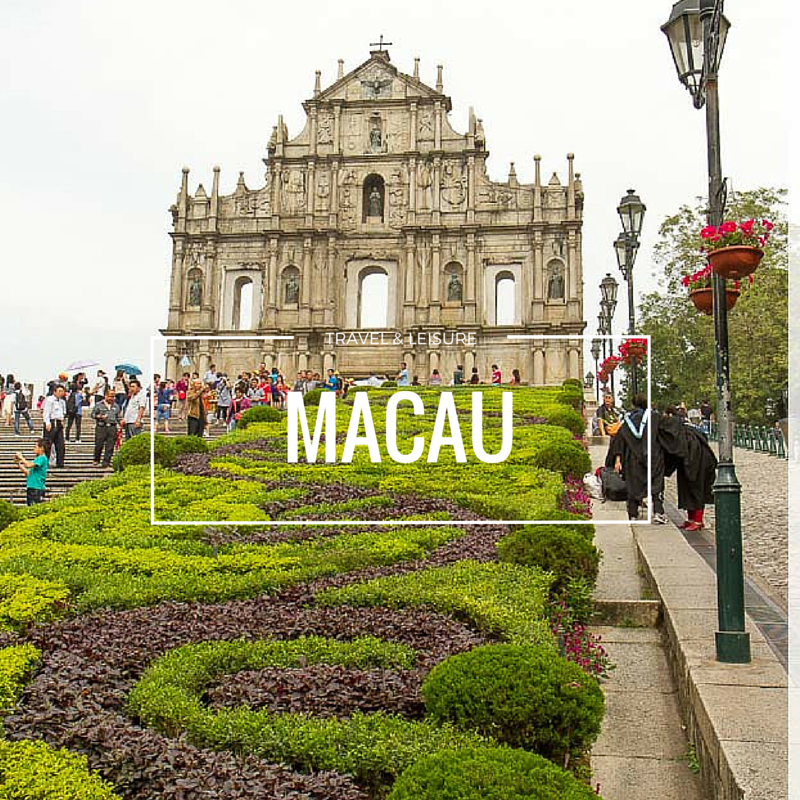 Its delicate and subtle lacy white flowers are attributed with medicinal properties and is frequently used for flavouring food and drinks in Europe. This enjoyable union of Elderflower and Lime creates a perfect balance of sweetness and sourness, making it perfect when paired with food. 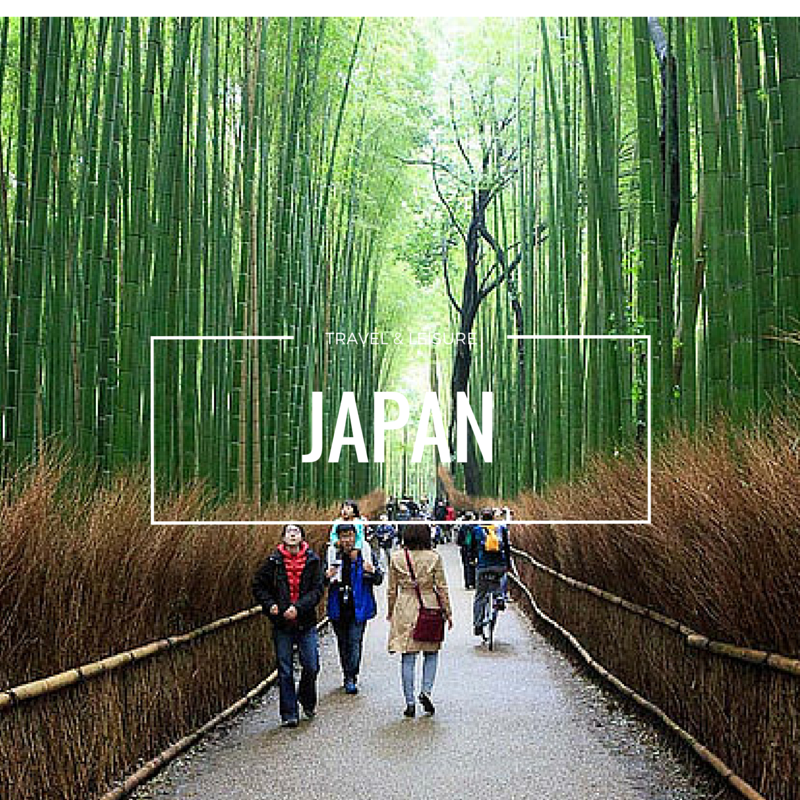 The Somersby Elderflower Lime, in 4.5% alcohol content, is available in bottle (330ml) and can (320ml) at major hypermarkets and supermarkets nationwide. 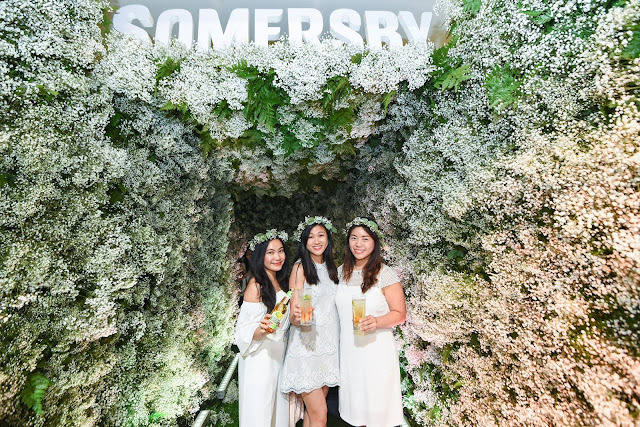 “Proud to be in the forefront of innovation, we are excited to offer cider lovers a new cider – Somersby Elderflower Lime adding to the existing variants of apple, blackberry and sparkling rosé. By adding a twist of lime into the elderflower, this cider simply tastes so refreshing and boasts a pleasant floral aroma,” said Carlsberg Malaysia Managing Director Lars Lehmann during the media and trade launch held at Morganfield’s Da Men Mall in USJ. 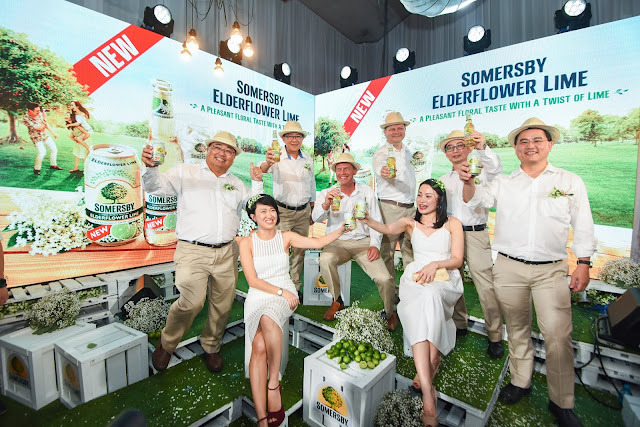 “Somersby Elderflower Lime was launched in Singapore early this year and it has since grown exponentially and contributed significantly to the cider business of our subsidiary Carlsberg Singapore. We are confident that this new variant will further strengthen Somersby’s foothold as the No.1 cider position in Malaysia,” he added. To unveil this floral bubbly cider, Carlsberg Malaysia feted guests and media to an all-whitethemed evening of serenity and casual elegance with the amazing Scandinavian-style garden decor, dotted with lacy white Elderflowers, peppered with a garden feel and complete with an eye-catching flower tunnel, impressing guests with a unique experience of a picture-perfect summer. 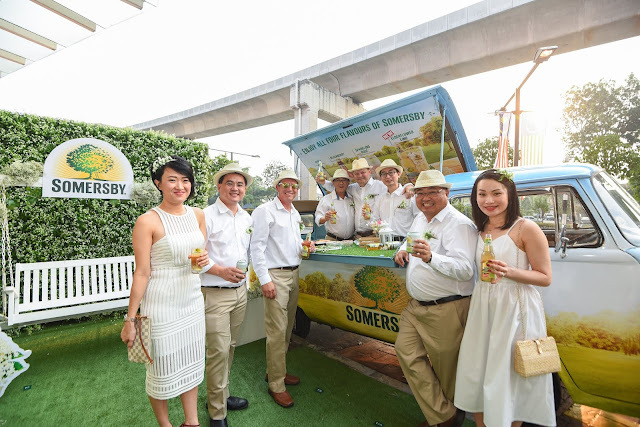 To promote the Elderflower Lime variant, the iconic Somersby Kombi mobile bars will be making month-long roving visits in September to local tourist spots, night markets, supermarkets and hypermarkets around Peninsular Malaysia offering consumers a chance to sample Somersby Apple, Blackberry, Sparkling Rosé and the new Elderflower Lime. 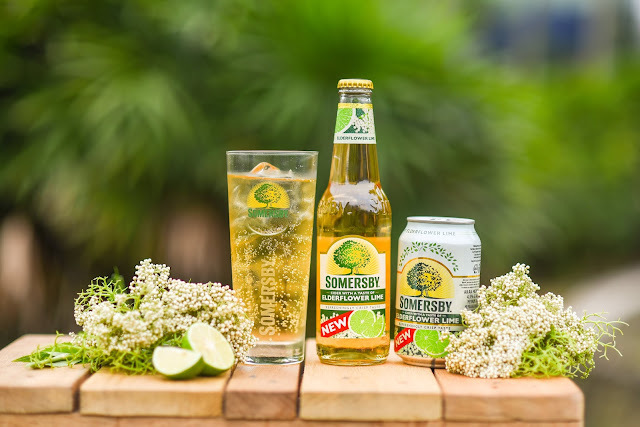 Cider lovers can get a can of Somersby Elderflower Lime FREE with every purchase of a 4- can or 4-bottle pack at participating hypermarkets, supermarkets and convenient stores from 27 August to 30 September. This deal is also available for the 6-can pack Carlsberg or Carlsberg Smooth Draught. 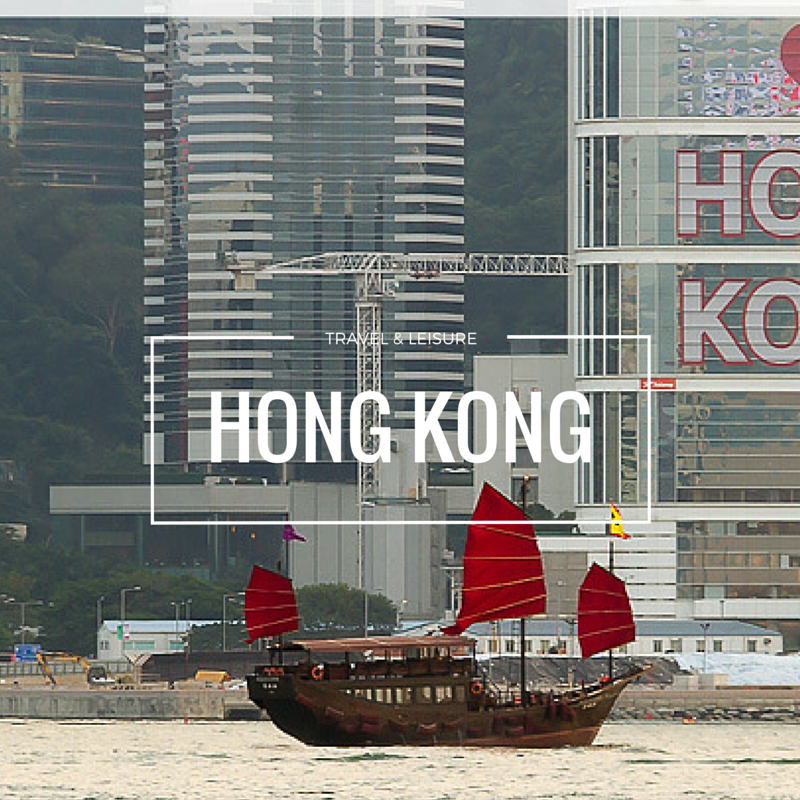 For all you foodies, there will be special food promotion at 100 participating F&B outlets from 1 September to 31 October where the Somersby Elderflower Lime will be going for a steal! Also check out Morganfield’s for the mouth-watering Baby Back Ribs promotion perfectly paired with the Somersby Elderflower Lime! And for more GOOD NEWS! Visit www.winetalk.com.my to get the Somersby Mystery Box set worth RM50 comprising ALL FOUR flavours at only RM35!